You are a company or a reseller looking for an innovative corporate gift ? Choose the award winning Yuzzit smart reminder ! We also provide an API to let you integrate Yuzzit with your existing IT system. 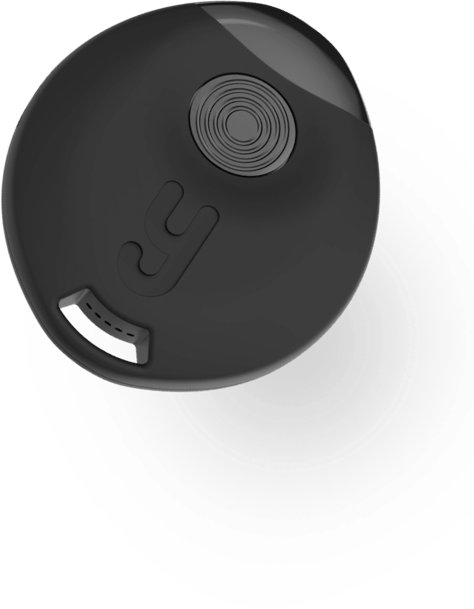 Yuzzit is the first smart connected key finder : it will let you save your current GPS location, record audio memos through its super smart microphone, and even recognize a song ! 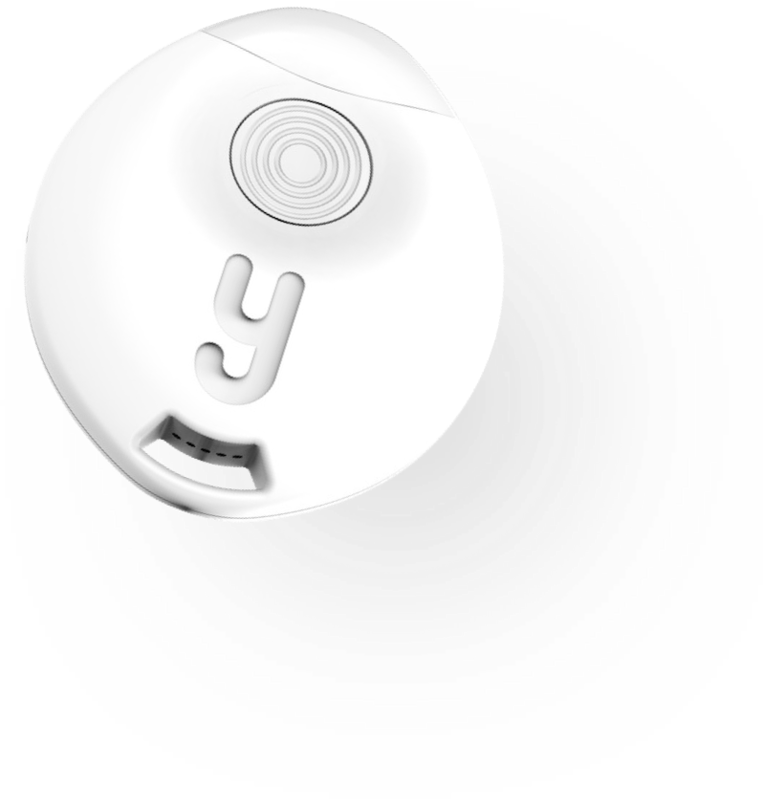 Yuzzit is a tracker too. Lost your Yuzzit key finder ? Check out the Yuzzit app menu to see the last know GPS location where it was detected. Find your keys when you are nearby. Yuzzit is the perfect gift for your clients, partners or coworkers ! 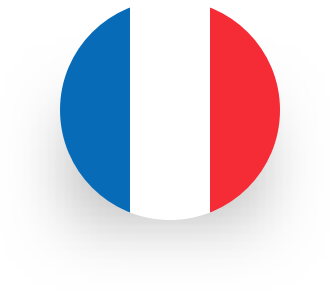 Yuzz.it is 100% made in France and can be personalized with your company logo. Are you a company which wants to print his logo on corporate gifts? Choose Yuzzit! Yuzzit is the perfect gifts for super active professionals. Just 1 click to memorize your current location, record a voice memo or recognize a song : it is the first smart reminder. 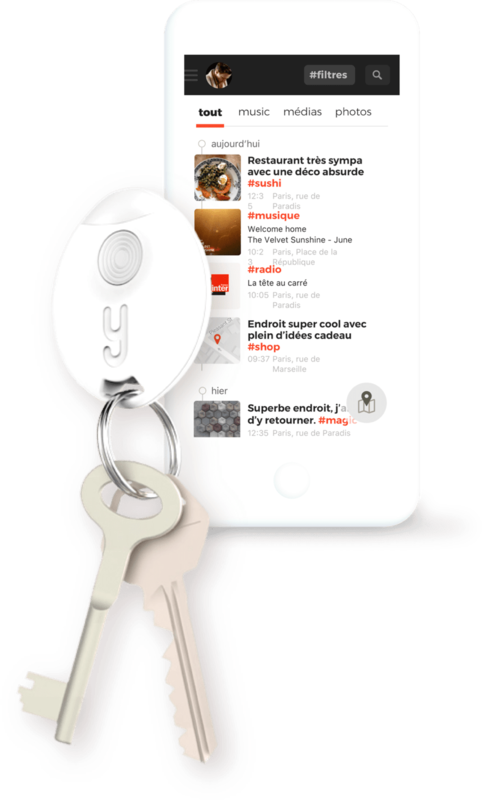 Thanks to its super smart microphone Yuzzit is more than just a key finder. It can also be used with your existing mobile app or IT infrastructure. Want to use Yuzzit with your own app ? Contact us to discuss it !